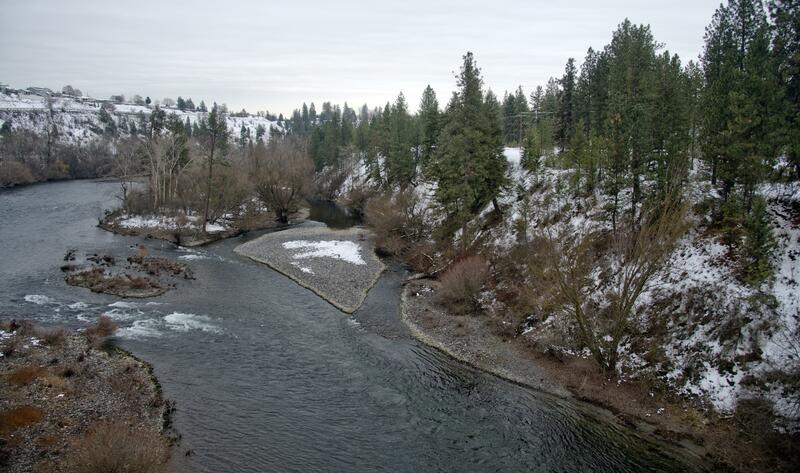 Sat., June 9, 2018, 6 a.m.
Spokane County was awarded more than $2 million in grant money to reimburse the purchase of 31 acres along the Spokane River. The land, which was formerly owned by the Sisters of the Holy Names, will be developed to be accessible to disabled anglers. Additionally, the new land will allow the Centennial Trail to be moved off streets, among other things. The Spokane County Commissioners unanimously approved the grant award at a meeting Tuesday. Of the $2 million, $1 million came from the Washington Wildlife and Recreation Program Water Access fund and $1 million came from the Aquatic Lands Enhancement Account. Published: June 9, 2018, 6 a.m.